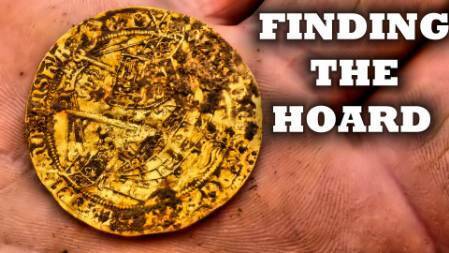 Here you can see what is happening on the metal detecting rally scene in 2019, listing for events throughout the world can be shown here. If you are holding an event or would like to post the details of one for your country please fill out the form at the end of the page. admin team will then process and post it for you and its all free of charge.